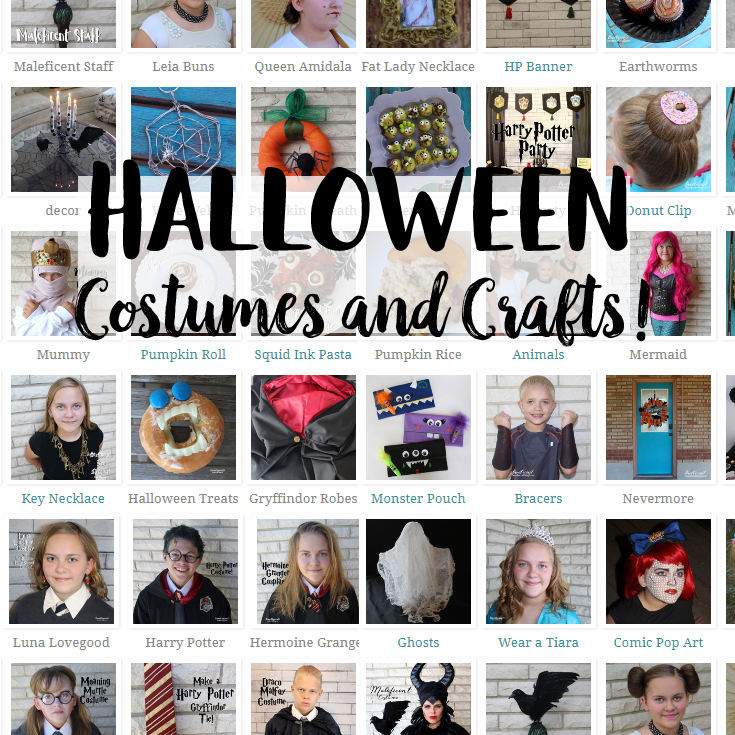 Doodlecraft: DIY Halloween Costumes and Crafts! DIY Halloween Costumes and Crafts! Here's a bunch of really fabulous Halloween costumes and crafts! Last minute, cosplay, and all the small details to make your costumes the best!